Alpha Restaurant's Executive Chef Peter Conistis shows Channel 7 viewers how to create a delicious Greek breakfast. Just in time for Greek Easter, Alpha Restaurant's Executive Chef Peter Conistis cooks lamb souvlaki on The Morning Show. 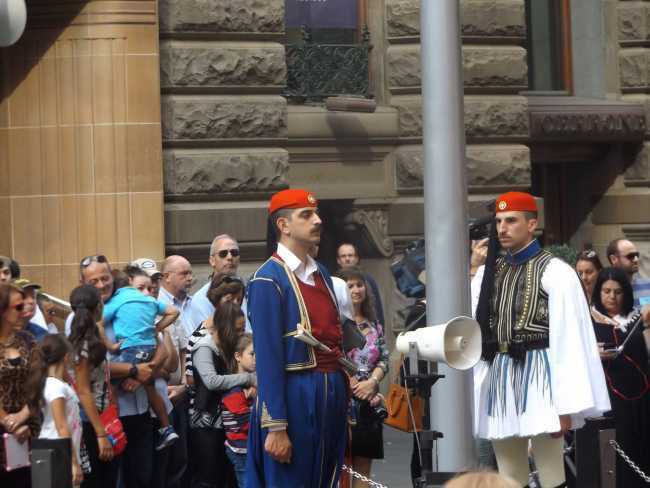 SBS Radio reported from the Battle of Crete ceremony at the Martin Place Cenotaph. 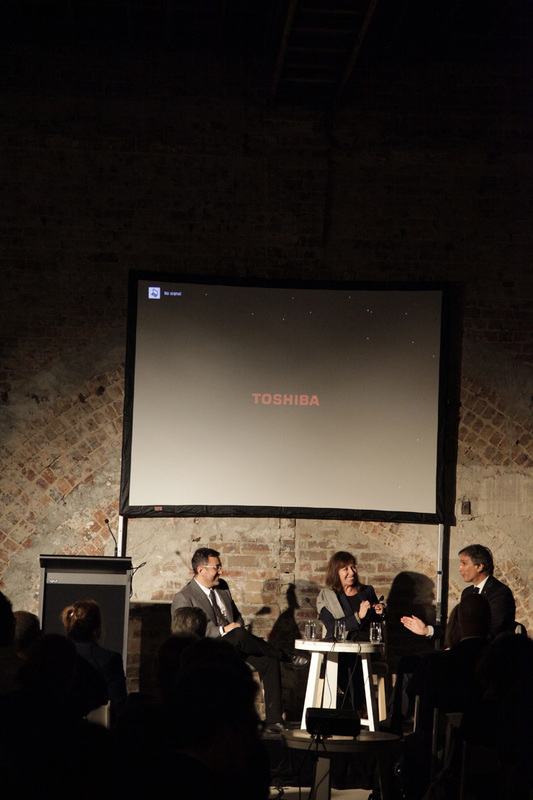 The Sydney Morning Herald on The Hellenic Club Sydney's second Speaker Series featuring Rena Sakellaridou and Alec Tzannes. Showing The Morning Show hosts Larry Emdur and Kylie Gillies how it's done, Alpha's Peter Conistis created a delicious baked yoghurt breakfast with figs, live on air. Cooking lamb souvlaki with Greek coffee rub, fetta pesto and pomegranate tzatziki for Greek Orthodox Easter, Executive Chef Peter Conistis appeared on Channel 7's The Morning Show. To see the full segment, see the video below. 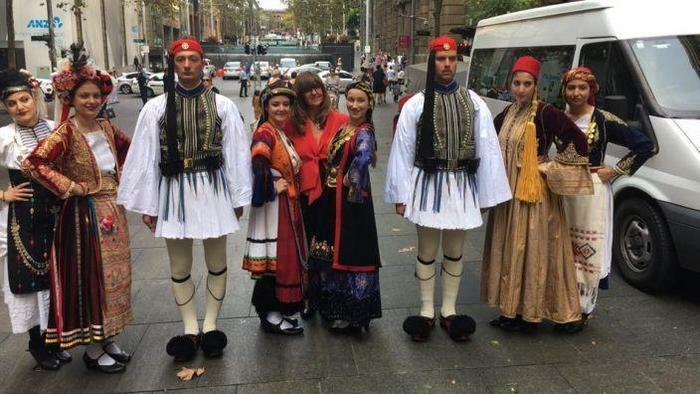 SBS Radio attended the Battle of Crete ceremony at the Martin Place Cenotaph to report on the event and the 'Evzones' guards visit to Sydney. 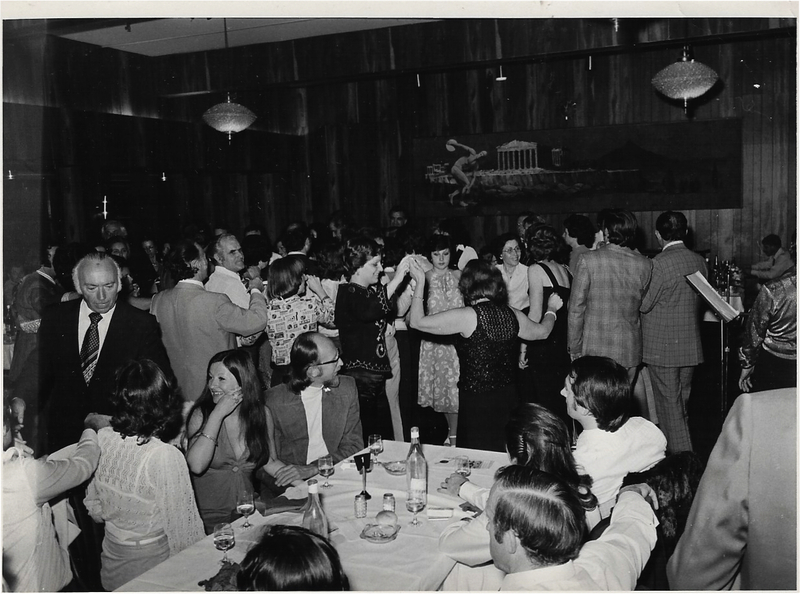 To hear the feature, click here. 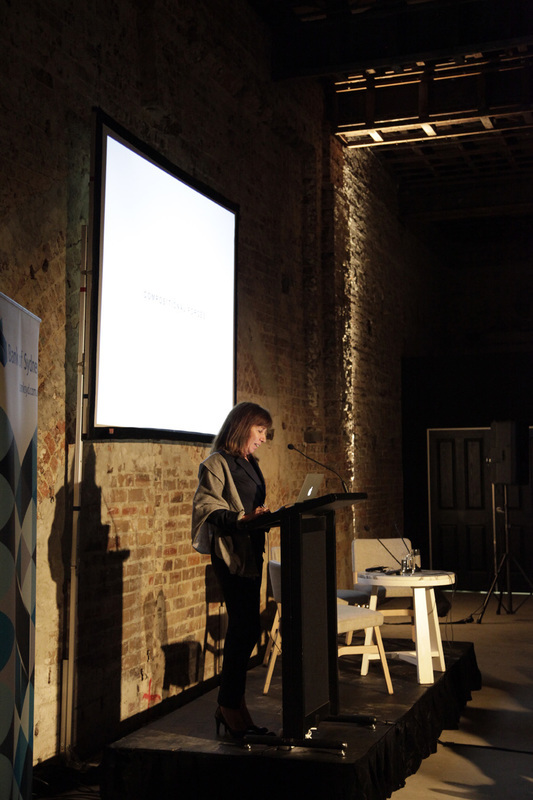 "Hosting their second Speaker Series event for 2015, The Hellenic Club Sydney celebrated some of the architectural world's finest in Rena Sakellaridou and Alec Tzannes."